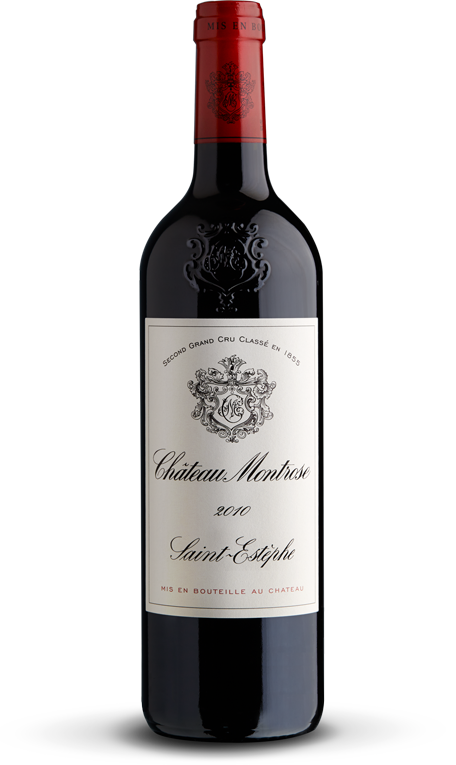 The result of rigorous selection at each stage of production, in both the vineyard and the winery, this great, predominantly Cabernet Sauvignon wine is typical of the Saint-Estèphe appellation. Structured and tannic but with all the elegance and refinement of a Grand Cru Classé, with time it develops a delicate and complex bouquet. The wines have considerable ageing potential and are exceptionally long-lived. Certain vintages (1921, 1929, 1982, 1990, 2009) are considered legendary. Matured for 18 months in 60% new oak barrels, the premium wine accounts on average for 55% of the estate’s total production.